Thousands of demonstrators across Sudan have taken part in what appears to be the biggest series of rallies against President Omar al-Bashir since protests began in December. 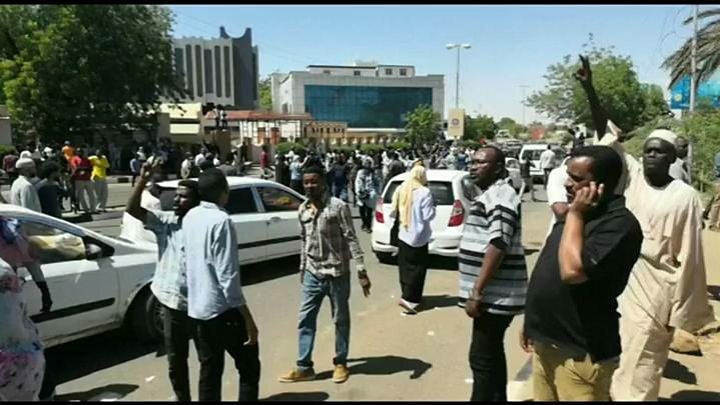 In Khartoum, demonstrators reached the army headquarters for the first time. The presidential compound is nearby. Security forces used tear gas and made several arrests. The rallies marks the 34th anniversary of the coup that overthrew the regime of former President Jaafar Nimeiri. 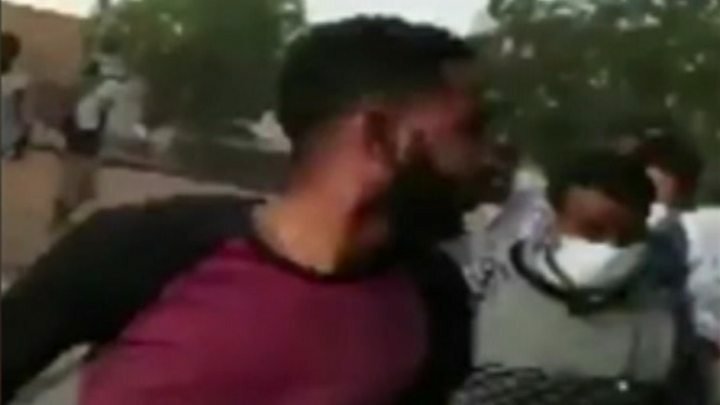 Journalist Mohamed Ali Fazari, who was at the scene in Khartoum, said protesters were urging the army to side with the people against the government. The crowd chanted “freedom, freedom, justice – one people one army”, he told BBC Focus on Africa radio. The protests were originally sparked by a hike in the cost of living but are now calling for the president, who has been in power for nearly 30 years, to step down. In December last year, the Sudanese government announced the price of fuel and bread would rise. In the year leading up to this, inflation had risen while the Sudanese pound fell rapidly in value. The announcement of the price rises triggered protests, which evolved into calls for President Bashir to step down. His rule has been blighted with accusations of human rights abuses. In 2009 and 2010, the International Criminal Court (ICC) charged him with counts of genocide, war crimes and crimes against humanity. A warrant for his arrest has been issued. The Sudanese Professionals Association (SPA) – a collaboration of health workers and lawyers – has been organising the protests. How has the president responded? In February, it looked like he might give in to protests and step down, but instead Mr Bashir declared a state of national emergency. On the streets, security has been heavy, with tear gas used indiscriminately and reports of violence commonplace. 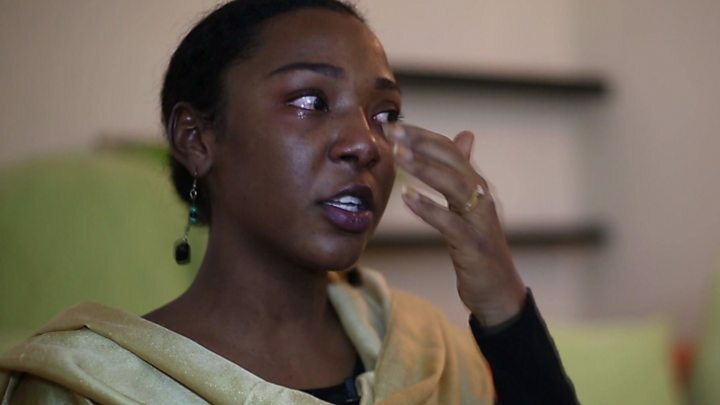 Sudanese authorities have been accused of arresting prominent activists and targeting medics, which the National Intelligence Security Service has denied. Authorities say 31 people have died in protest-related violence so far, but Human Rights Watch says the figure is more like 51. The pressure group Physicians for Human Rights says it has evidence of killing, persecution and torture of peaceful protesters and the medics caring for them.